Fedor Emelianenko may no longer be fighting for Strikeforce, but that doesn’t necessarily mean the former Pride legend isn’t fighting on Showtime any longer. M-1 Global Director of Operations Evgeni Kogan spoke to MMAWeekly.com on Friday to clarify Emelianenko’s contract situation, and even opened the door to a possible rematch with Dan Henderson down the road. According to Kogan, Fedor was only under contract to Showtime and from there he fought under the Strikeforce banner, but was never under direct employ of Zuffa. “Dana White announced yesterday that Fedor is no longer a Zuffa fighter. Truth is, Fedor was never under contract with Zuffa. Fedor’s contract is with Showtime. 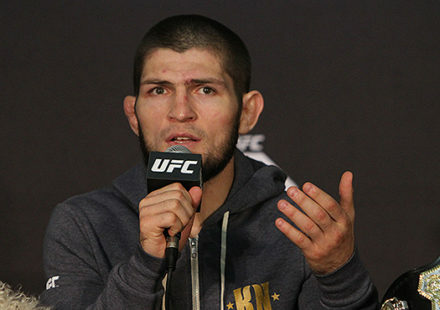 He remains a Showtime fighter, on a network which has been amazing to Fedor and the team,” Kogan stated. Emelianenko’s fate with Strikeforce was sealed on Thursday when UFC president Dana White revealed that the promotion was releasing the Russian, and he would no longer be fighting under their umbrella. 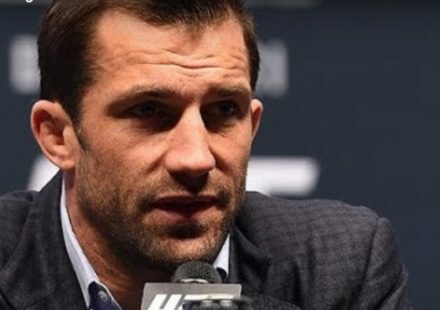 The news came down after Emelianenko dropped his third fight in a row when he was TKO’d by Strikeforce light heavyweight champion Dan Henderson in heavyweight non-title bout in Chicago on July 30. The back and forth fight ended with just moments remaining in the first round, and while Emelianenko and his management team at M-1 Global pay all respect to Henderson for the win, they would be all for a rematch down the road. “Last Saturday night fans were treated to one of the most exciting and unpredictable rounds of MMA action in recent history between two legends of the sport. 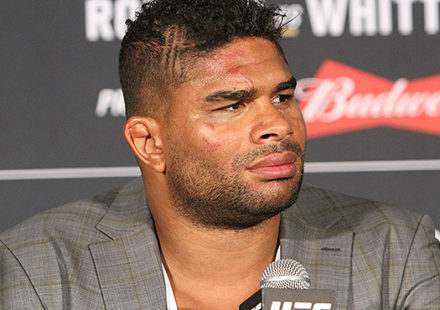 Congratulations to Hendo and we are open to a rematch on Showtime,” Kogan said. Showtime currently airs fights for both Strikeforce and M-1 Global in regards to MMA, so obviously if Emelianenko has time left on his current deal with the cable network, he could still fight for a different promotion, presumably M-1 Global. “Strikeforce is not the only MMA promotion on Showtime so there are a number of options for Fedor which will be looked at,” said Kogan. 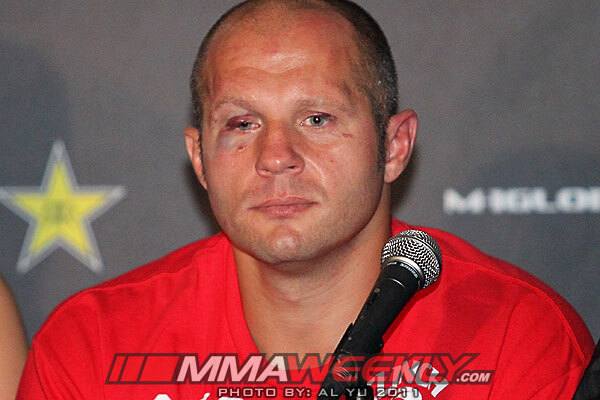 The other factor involved in Fedor’s future is the fighter’s own willingness to return to the cage. He has long flirted with the idea of retirement, but following the fight with Henderson, Emelianenko didn’t commit one way or the other in regards to his future. The only thing for sure right now is that Emelianenko is no longer a Strikeforce fighter, but certainly still could have a future fight that airs on Showtime.